And finally it simply gives me another week to prepare for our next adventure! 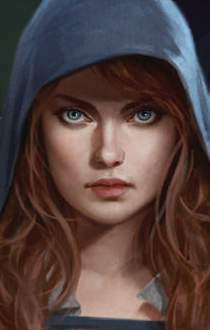 In this case we’ll be transitioning from “The Lost Mine of Phandelver” right into “Princes of the Apocalypse.” “Princes of the Apocalypse” was published in Spring of 2015, and takes place directly to the East of Phandalin in the Dessarin Valley. It even includes specific plot hooks to get the players to travel East as they uncover, well, evil. 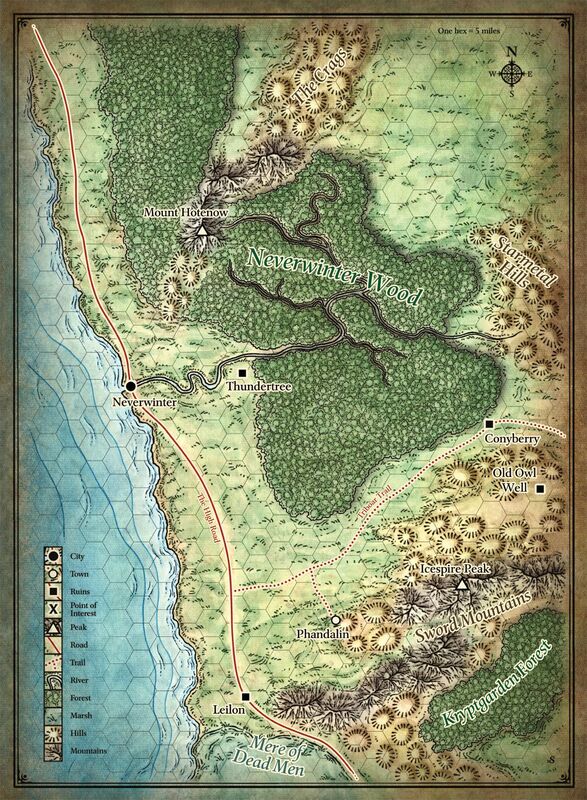 I very much enjoy utilizing the official published adventures, thanks in large part to not having to make any maps, and only having to convert them into Roll20. It’s tricky to do a write-up of a massive recap episode. 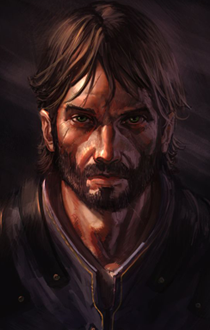 For the epilogue I staged it like a closing cutscene, with the PCs returning from the mine as heroes, and Gundren opening the mine and dedicating it to his slain brother. Sildar remains in town and becomes the sheriff, and he rounds up a militia to root out the Cragmaw goblin tribe (whom the players didn’t wipe out). 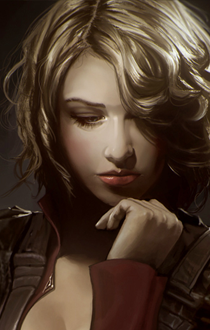 The PCs will have some downtime in between adventures, and the Player Handbook suggests a few things they can do that could actually have gameplay benefits, like gaining proficiency in a new skill. We were able to fly through the recap and I learned a lot of useful information that will help me prepare for our next campaign. The PCs made it to level 4 (almost 5), and we’ll be continuing with the same group into “Princes of the Apocalypse.” This means that the party will be slightly overleveled at the beginning, but still very adjustable. The nice thing about being a DM is you have the power to change literally anything, and I’m feeling more and more comfortable with the ruleset and the material to be able to modify and impose some neat additional story-telling moments and modifications. Best stat: Never missed a single week! 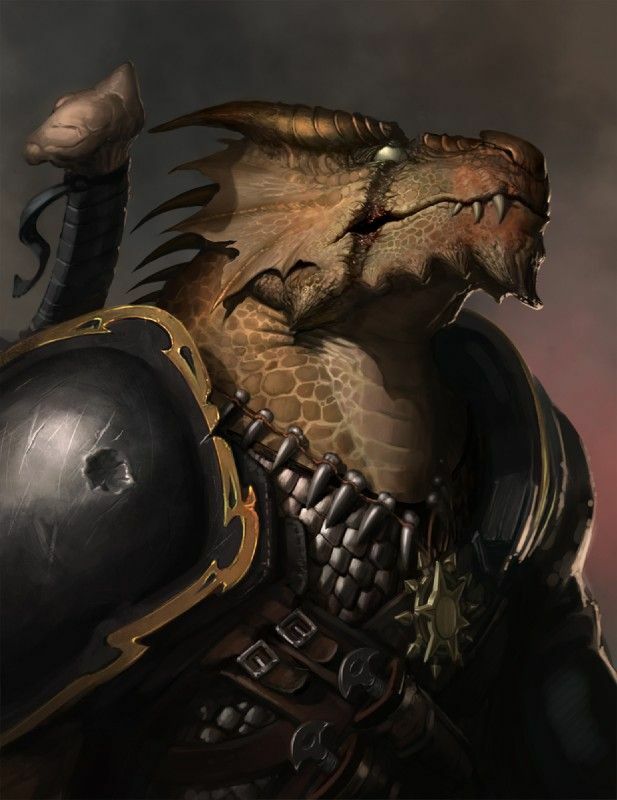 Big thumbs up to Dungeons & Dragons Fifth Edition. The streamlined rules and flexibility worked incredibly well for our group. 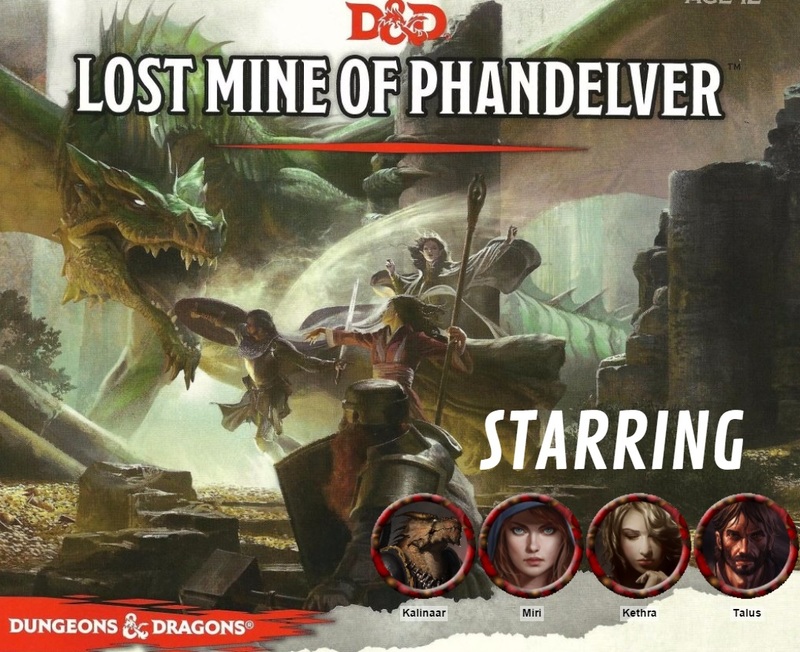 “The Lost Mine of Phandelver” was a fantastic intro mini-campaign that I heartily recommend, and works well for a springboard for low-level PCs. We’ll be taking a two-week hiatus due to PAX South 2016 and a family vacation the following week. Then we’ll fire up “Princes of the Apocalypse” in mid-February and continue our characters’ journey into the Forgotten Realms. Note our new earlier start time of 9pm Central. Subscribe to my blog and on YouTube to stay current on our adventures!